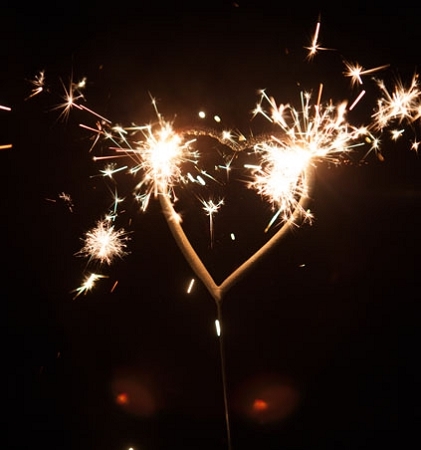 If you are looking for a way to add a touch of romance to your special day, why not go with heart shaped wedding sparklers from Wedding Sparklers Outlet? 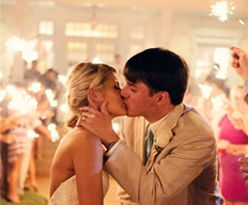 Incorporate 36-inch wedding sparklers into your special day. 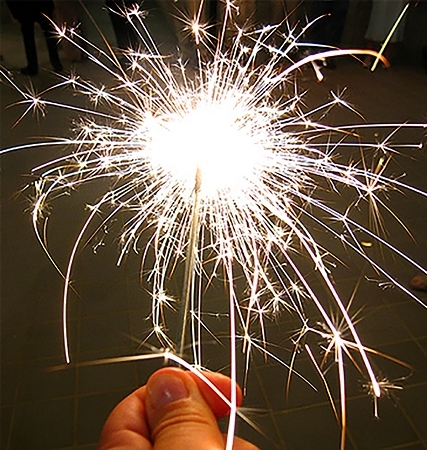 Discover ways to add variety to your wedding displays with sparklers. 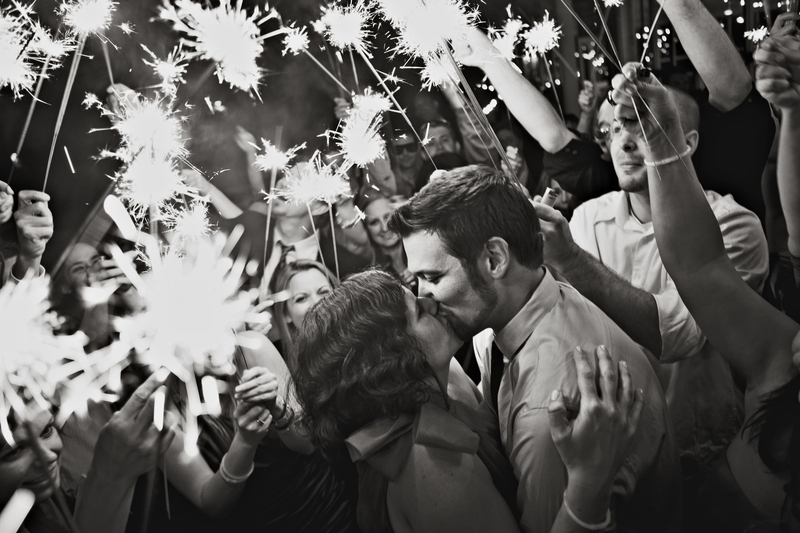 Dazzling Wedding Sparklers Don't Have to Bust the Budget! Looking for an affordable and spectacular way to put the finishing touch to your wedding day?